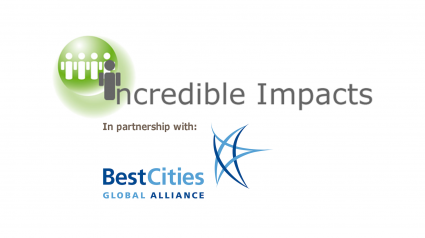 In November last year, ICCA and BestCities Global Alliance announced the winners of their first Incredible Impacts Programme. 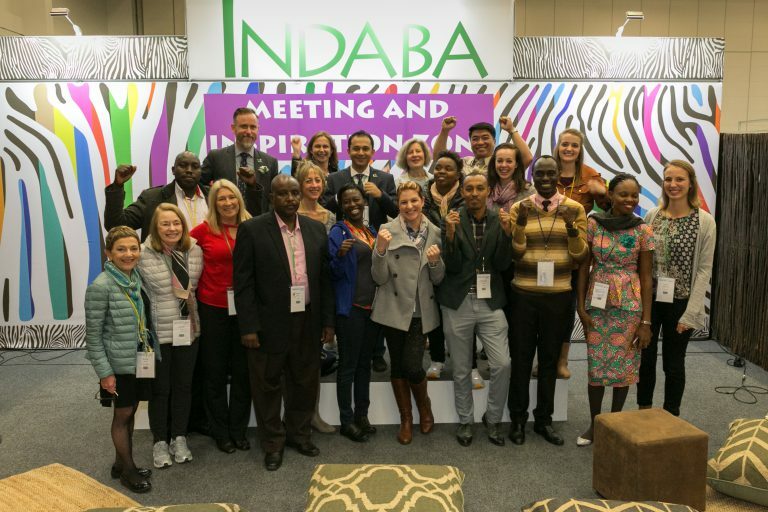 A number of associations entered the programme, showcasing their unique and innovative approaches to ensuring their events go beyond tourism. Winning one of the three $7,500 grants was the World Confederation for Physical Therapy (WCPT). 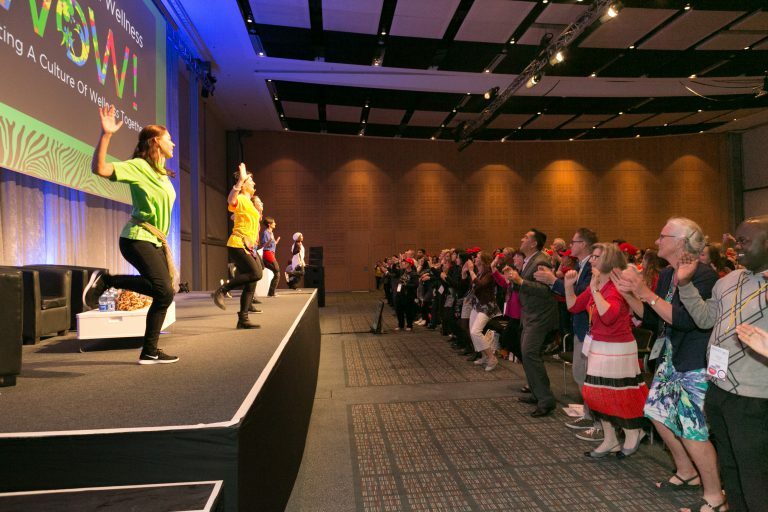 The largest global gathering of physical therapists, the WCPT congress shares the latest research, practice, education and professional issues to make positive change to global health. A large focus is placed on creating knowledge transfer opportunities, which is achieved through its effective use of its online resources and social media to share outcomes from the proceedings free of charge after the event. The biennial event goes beyond just the meeting and looks at lasting benefits the congress can provide. To achieve this for the congress in 2017 the WCPT placed an emphasis on three key areas, each of which add to the legacy of the congress: knowledge translation, a bursary programme to support physical therapists in low income member organisations, and a public outreach initiative involving physical activity. Knowledge translation is one of the key areas the WCPT places focus on. Each congress aims to reach as many participants as possible, to bring together learnings from across the world. The WCPT Congress 2017 was held in Africa for the first time creating greater opportunities to bridge gaps of knowledge between low and high income countries and support wider engagement, specifically for those in low income countries,. By holding the congress in this part of the world it enabled more delegates from Africa to attend, making up 26.5% of the audience compared to just 3.6% when held in Singapore in 2015. Even more, the event saw an impressive 71% increase in abstracts submitted from Africa. The bursary programme enabled 19 physical therapists to attend and their feedback reinforces how participation in itself can create a lasting legacy. The ‘Gift of Congress’ for these is the gift that will go on giving with benefits reported for the individuals, their patients and the profession in their home countries. 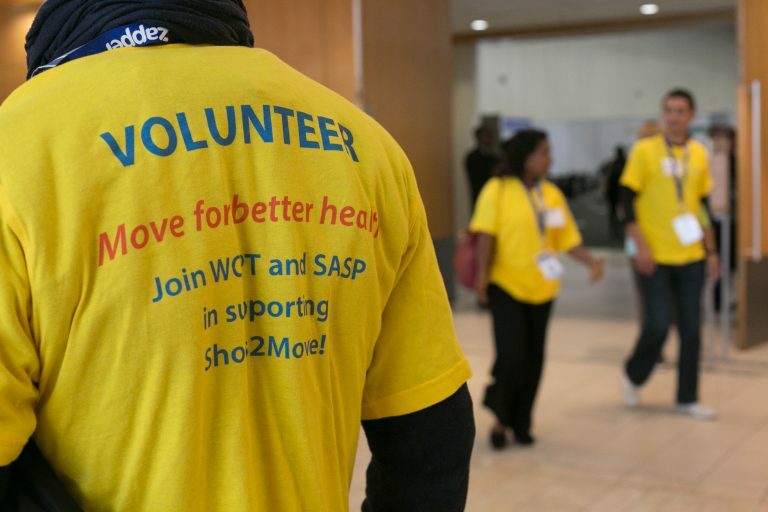 What really made WCPT stand out, and was highly credited by the judges, was its work with its host member organisation, the South African Society of Physiotherapy (SASP), and Dr Frederick Marais and the WesternCape on Wellness (WoW!) healthy living initiative. Working in partnership was critical to the success of WCPT’s public outreach legacy objective. WoW! recently launched its Shoes2Move! campaign which is raising funds to buy exercise shoes for those who are unable to afford them. The shoes will be used as a motivator for them to start exercising and therefore gain long term health benefits. A cause the WCPT and SASP was keen to be part of. To promote the work of WoW! and Shoes2Move! their messaging was included in all WCPT Congress 2017 promotion. This included its website, mailings and during the opening ceremony. Furthermore, during the congress WoW! champions ran lunchtime movement breaks with delegates, which were also replicated with the whole audience in the closing ceremony. SASP also worked to take the messages into schools with a competition to create movement break videos. The SASP continues to work with WoW! and promotes its work across the country. Helping delegates attend the WCPT 2019 in Geneva where costs are higher via its bursary programme. The money is intended to help maximise its fundraising abilities and increase the fund available. In keeping with its aim of knowledge translation, the WCPT would like to carry forward lessons from WCPT 2017. To achieve this part of the grant will be used to allow WCPT to bring speakers from low resource countries to contribute to the programme. You can read more on WCPT’s legacy initiatives here. The Incredible Impacts Programme was launched in 2017 to create a platform to celebrate amazing legacy works by associations across the globe. Submissions for this year’s programme are now being accepted – for more information visit website.